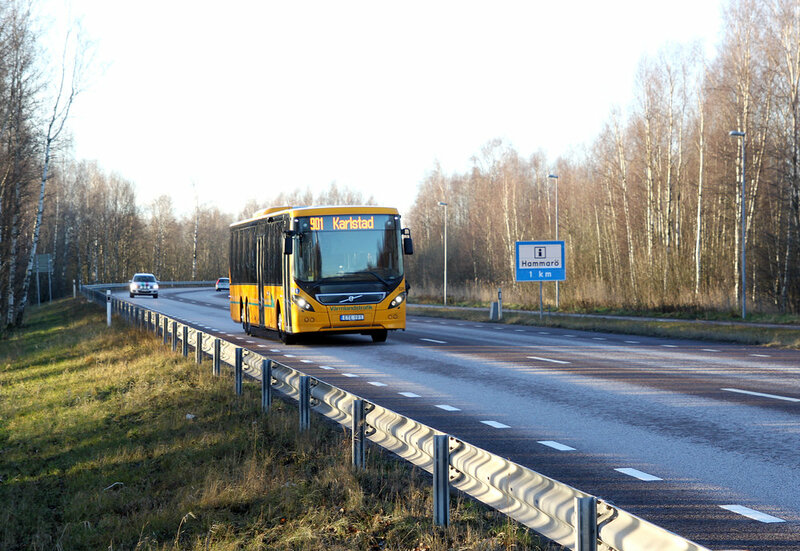 Far Inn 62 is located at the main enterance to Munkfors, inaugurated on the 6th of June, 2004. Gourmet restaurant where lunch is served on weekdays and à la carte is served on weekends. There’s also a café. Get information about points of interests, events, activities as well as overnight options. No other country offers such a variety of waters and species. We offer great fishing in the southern regions of Vermland. Cold winters and hot summers create the perfect feeding and fishing environment from late May to late September. These long natural summer days make Sweden the ideal family holiday destination.